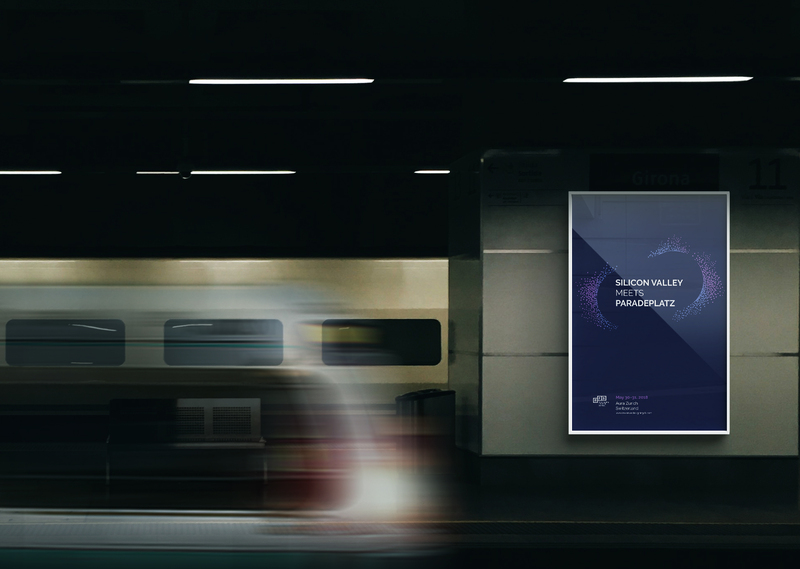 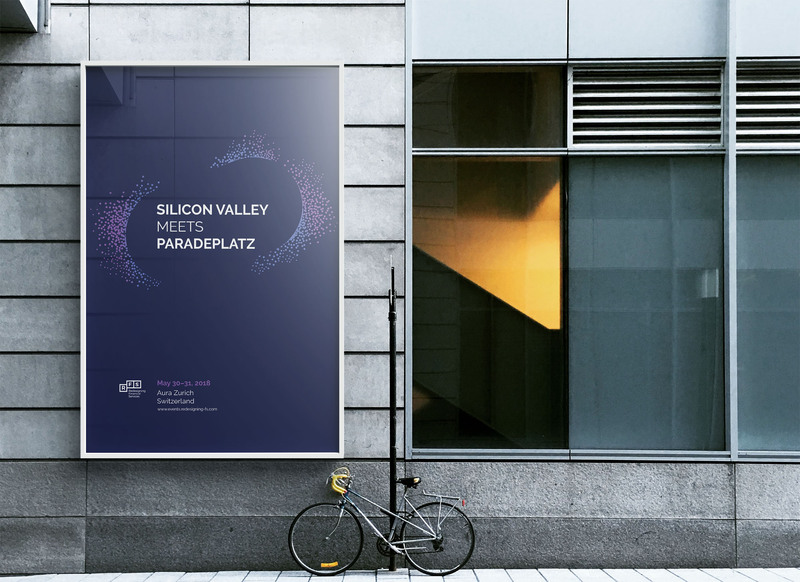 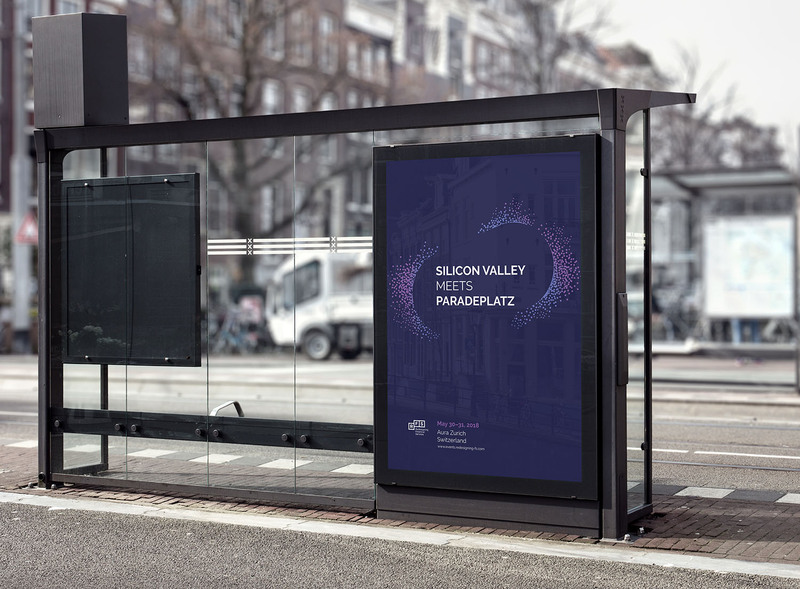 Silicon Valley meets Paradeplatz Conference brings to Zurich some of the world's most successful FinTech VCs from Silicon Valley to discuss with the local audience the future of rapidly changing financial services. 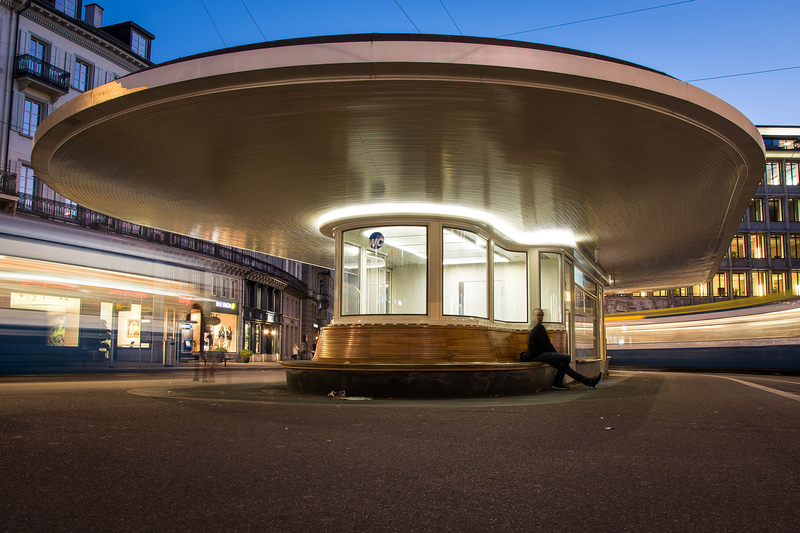 Paradeplatz is the intersection between Zurich' lake, old town and Bahnhofstrasse is known throughout the world as a financial center. 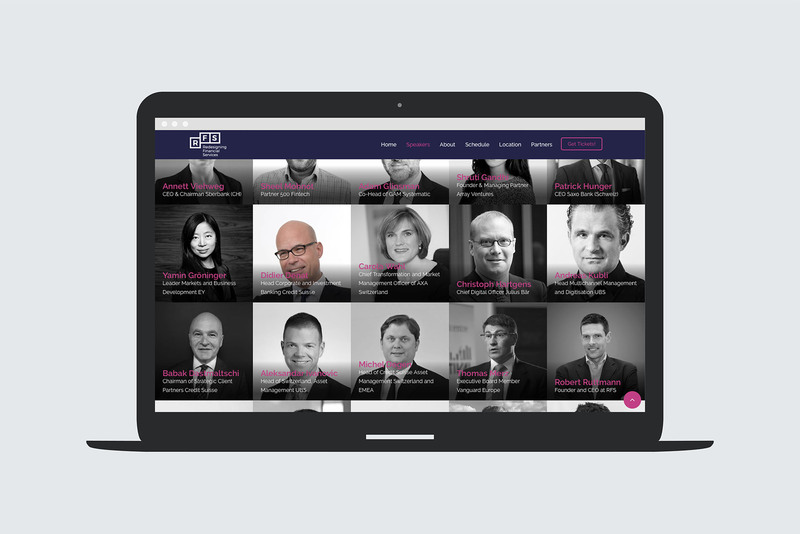 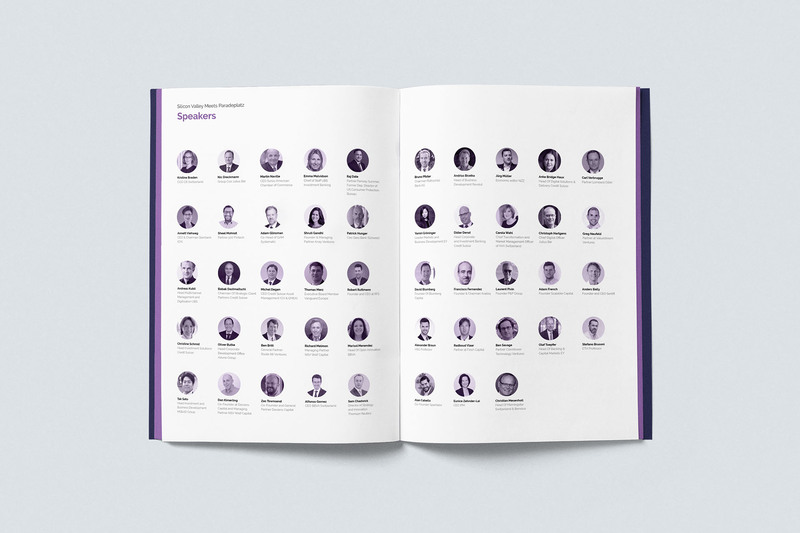 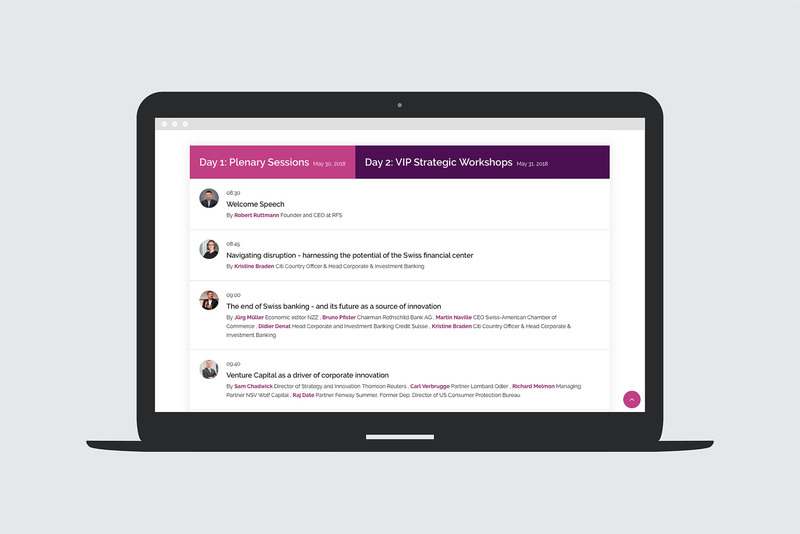 AltoCrew partnered with the Redesigning Financial Services to design the identity, conference collateral, and the conference website. 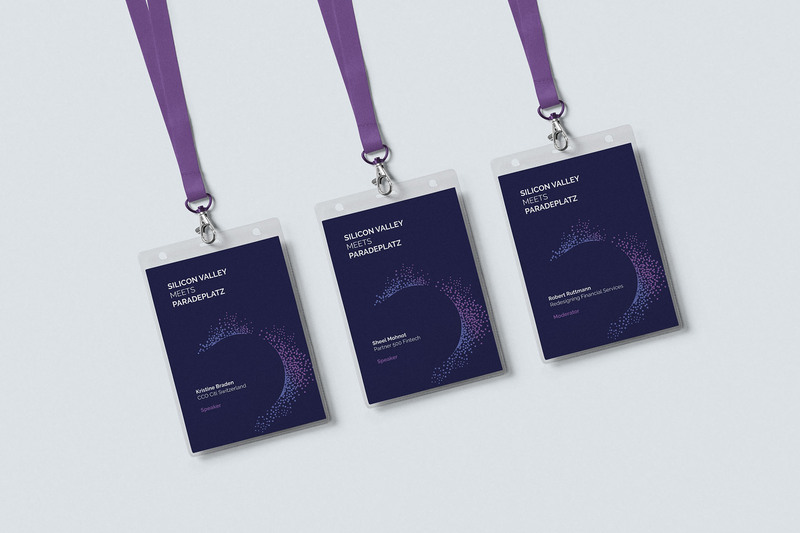 AltoCrew developed an identity that maintains the integrity of the RFS brand while differentiating the event. 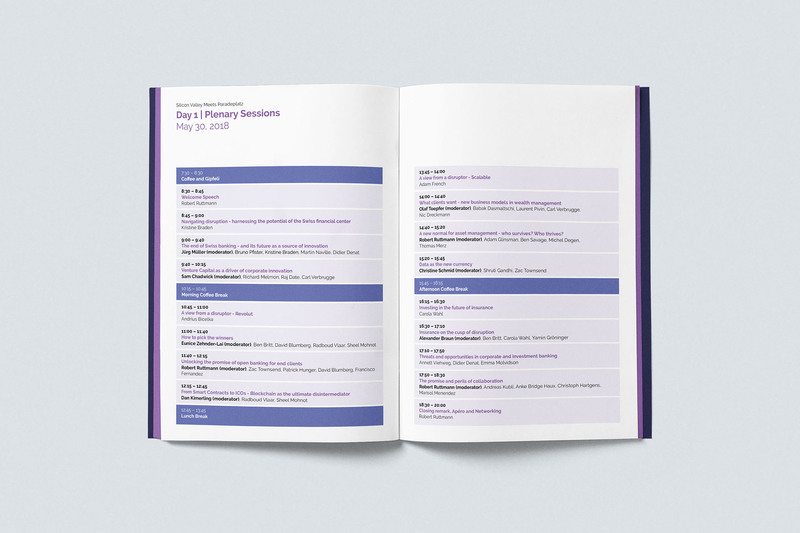 Keeping in mind future conferences the identity system needed to be flexible and extensible.